In February 2011, Google launched its new product called Google Recipe. This time Jayce53 create a plugin that makes blogger that wrote about food recipe become easy and ready to use. This plugin actually utilize custom field that has been provided as default by WordPress. However, Jayce53 has made â€‹â€‹special plugin that set as food recipes plus additional post button in the toolbar area. This plugin make it easier for the authors and automatically plus it already has default design. So, itâ€™s ready to use. This plugin already support rating and print features and Google will crawl your post in the Google Recipe. Easy Recipe needs PHP 5.3 or above. You can download the plugin here and see the documentation here. 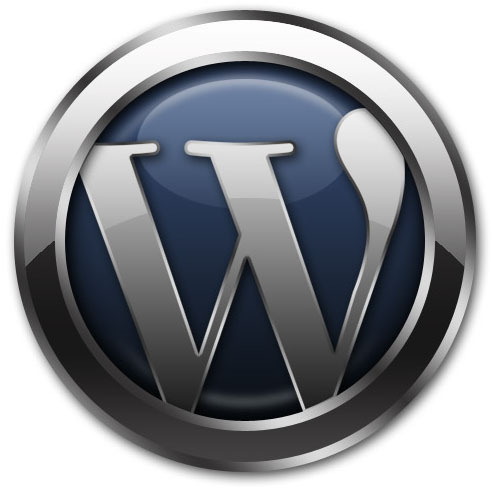 You may have experienced in using a blog with WordPress platform, where a series of WordPress has been launched. And also I’m sure that for every release WordPress, you must have tried that platform. And for a series of WordPress 3.0 that just been launched, you can find some of its features, so you can better optimize your Blog. 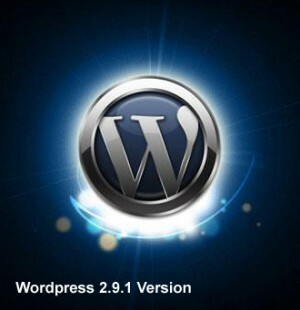 A few weeks ago,Â WordPress officially released WordPress 2.9. In WordPress this series, there are quite a lot of additional features not present in some earlier versions of WordPress, such as the trash, built in image, batch plugin updates and so on. You are currently browsing the archives for the WordPress News category.